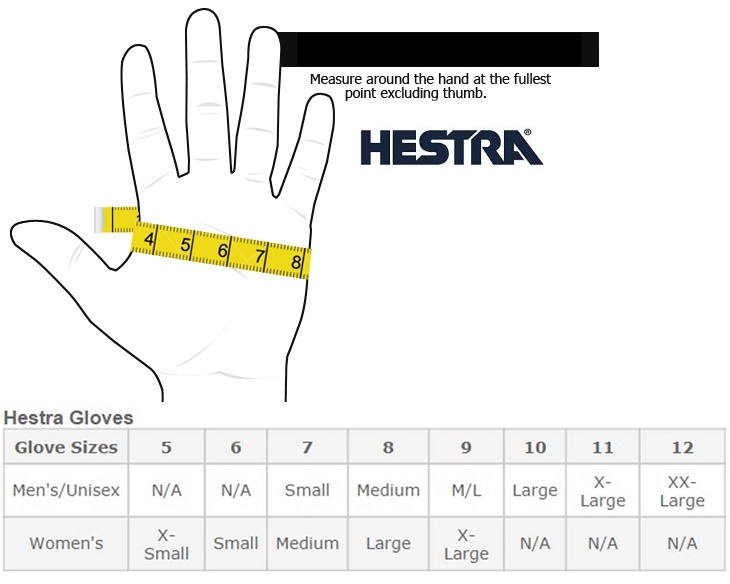 Our heated liner allows you to turn your existing Hestra gloves into electrically heated gloves. 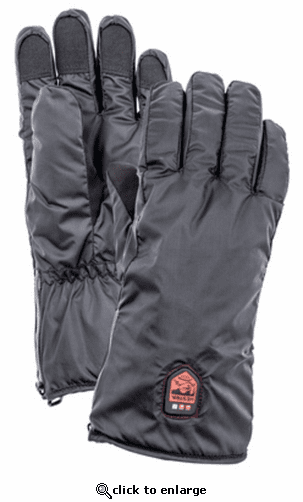 Features heated coils embedded on the backhand for cold winter days. The temperature can be adjusted in three steps depending on the weather. OUTER MATERIAL Windproof, waterproof and breathable ripstop/polyamide fabric. Stretch polyester.